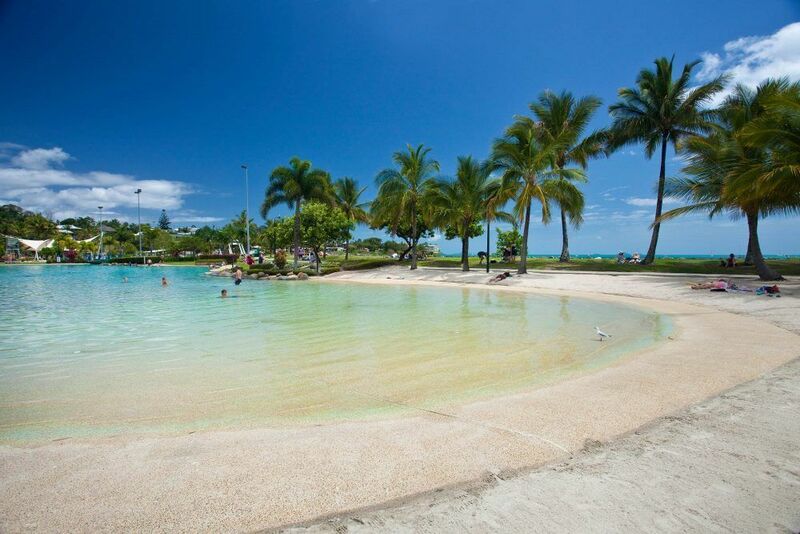 This Airlie Beach luxury resort offers the perfect Whitsundays accommodation. 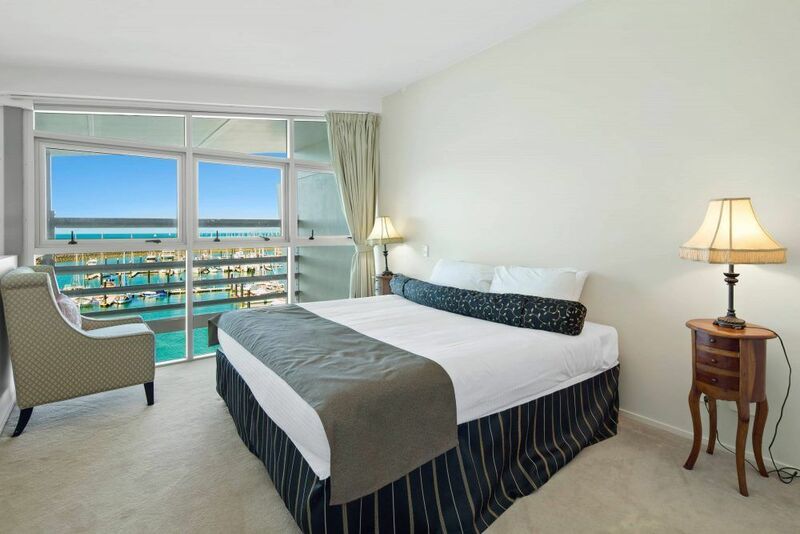 Perched right on the waterfront of Shingley Drive, Whisper Bay, you’ll fall asleep to the waves lapping against the shore break and the sea breeze wafting through the apartment. 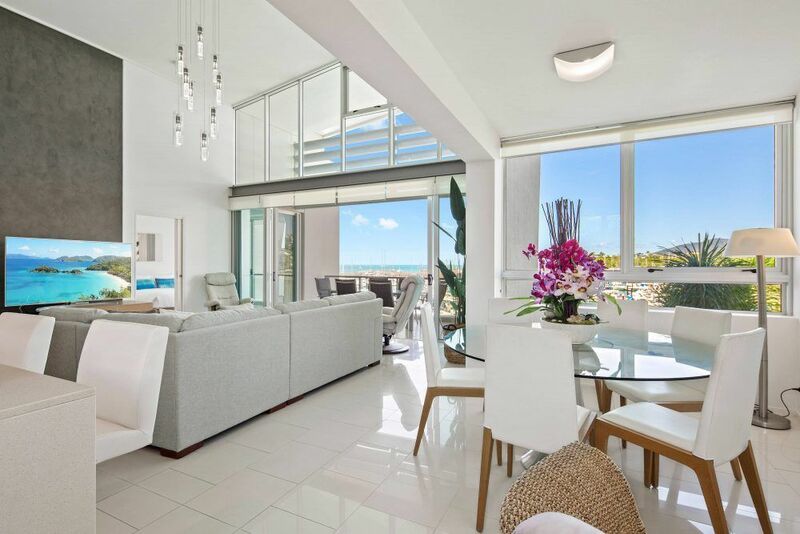 Few properties compare, if any to the oceanfront Peninsula Airlie Beach for genuine five star luxury and position so close to the waters edge. 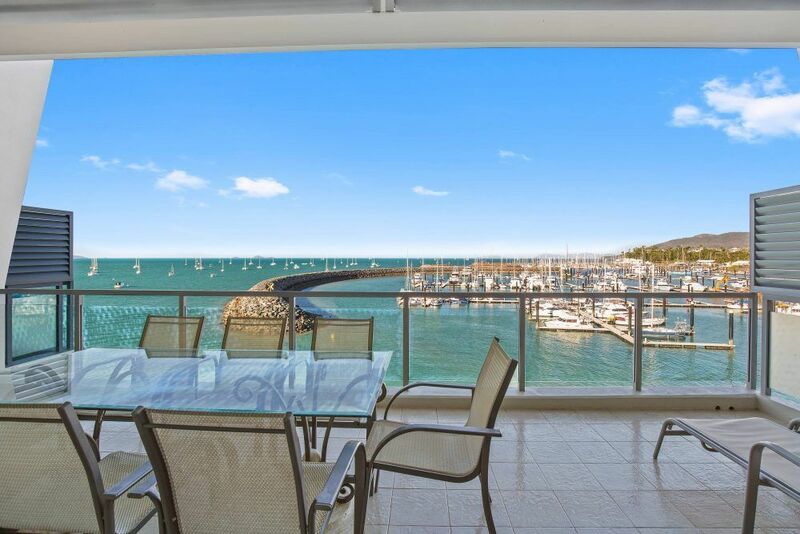 All apartments have generous balconies with expansive views of the marina and the Coral Sea, including the northern most Whitsunday Islands. 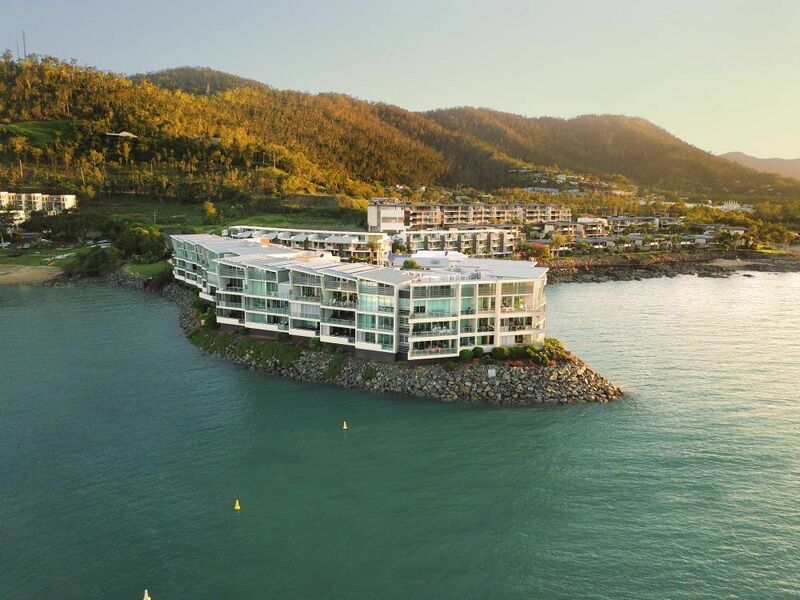 With views so grand and accommodation so luxurious you’ll barely want to leave the Peninsula Airlie Beach. 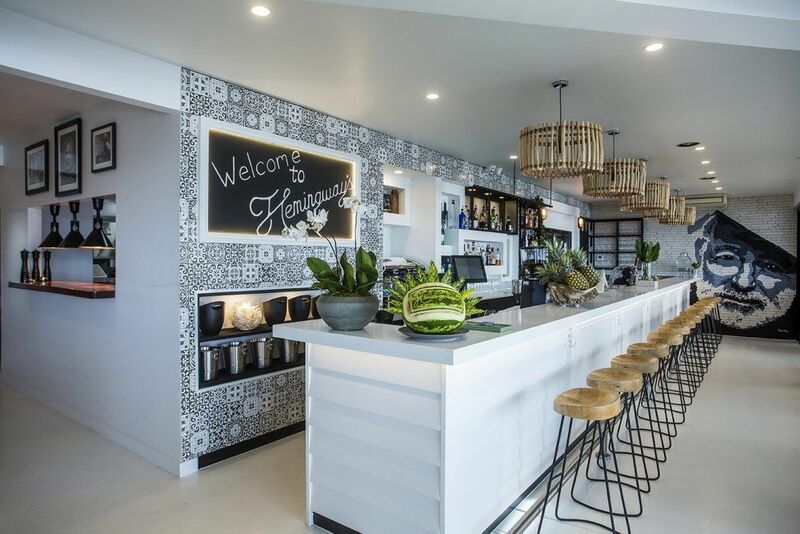 Between touring the Whitsundays and sailing to iconic destinations such as Whitehaven Beach (one of the ten top beaches of the world) or visiting one of Australia’s best dive sites, MantaRay Bay you’ll want to relax at our resort for those days in-between. Kick back beside the pool and pull up a sun lounger and a holiday book. 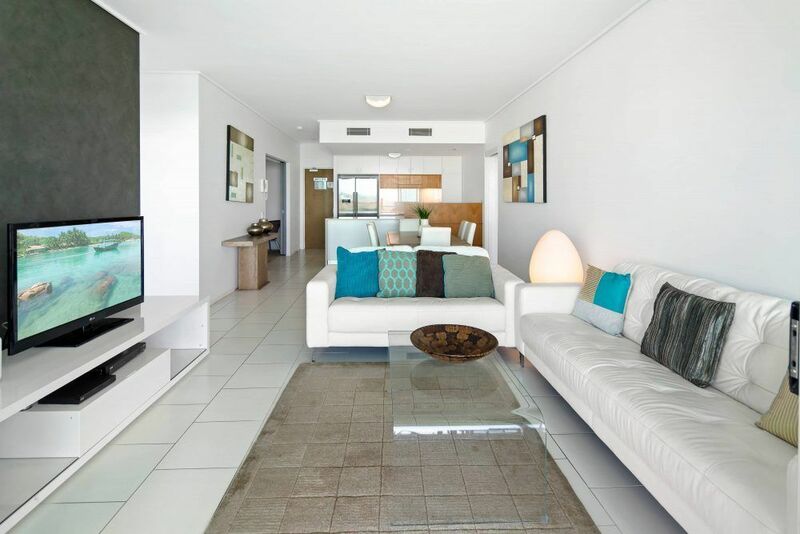 You’ll be spoilt for choice when you decide to leave the apartment in search of adventure. What to choose? Wake up every morning wondering what you might see swimming by in the ocean below from your balcony. 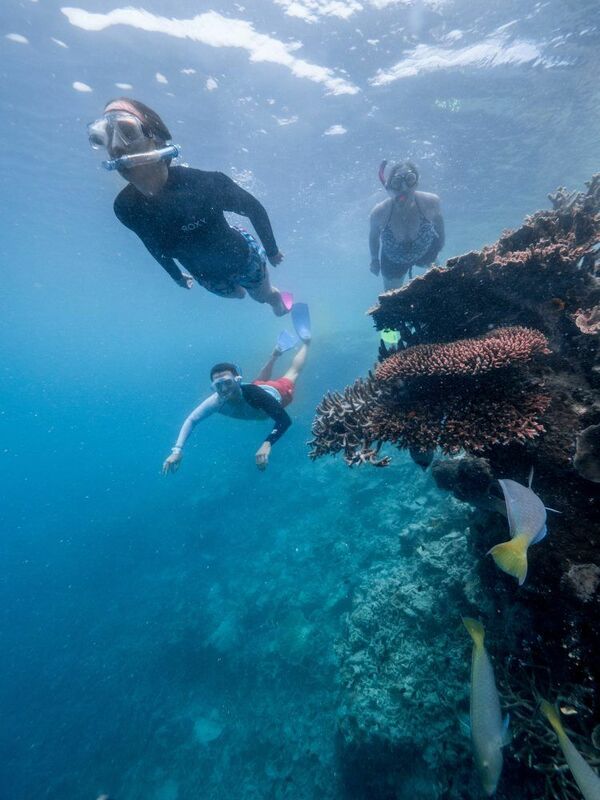 Frequent visitors include sea turtles feeding themselves near the rocks below along with schools of tropical fish, not to mention the large groper fish that roam the marina waters. The sulphur crested cockatoos may also land on your balcony rail in the morning, but don’t worry these locals are friendly and love attention. Maxi sailing yachts, cruise on a catamaran, take a powerful rigid inflatable out for a ride, go aerial with the float planes or heli tours. Our knowledgeable and enthusiastic management team will be only too happy to help you book the tours best suited to you. 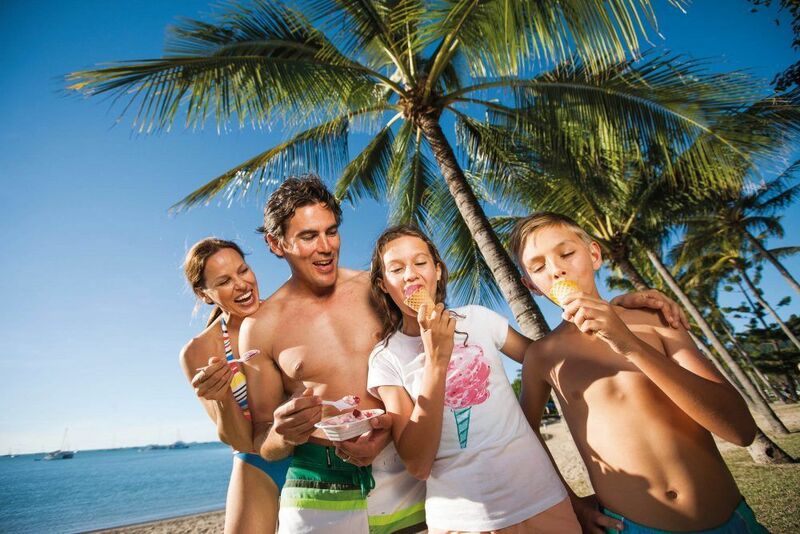 Whether you are up for sailing, fishing, flying, we can book it for you.